"I love Jacob’s easy/natural way of teaching and personality.” ---Luma Zaki, U.K.
"I have know Jacob for over 10 years. I am inspired by his committed, knowledgeable, focused, and compassionate teaching style and practice. He has helped me stretch, literally and figuratively, in the best ways!" "I spent 3 weeks in Ashtanga Lanka last year. It was probably the healthiest times of my life. Afterwards I felt much stronger, more balanced, and ready for life again. The time since then has been the best of my entire life. Jacob is an inspiration. I like the way he teaches and his view of the world. He was always friendly and balanced, helping people wherever he could." "Jacob has a clear idea of what he wants to offer on his retreats and that’s community...what’s created at Ashtanga Lanka is family and everyone’s included. His approach to teaching offers everyone a wonderful opportunity to develop their practice and explore the deeper meaning of yoga. Whether you are just starting your yoga journey or you are coming with a more advanced practice... you won’t want to leave." "Jacob is a great teacher. He is patient, encouraging, supportive, and gives very helpful adjustments. And he creates a fantastic atmosphere for learning, relaxing, and having fun. 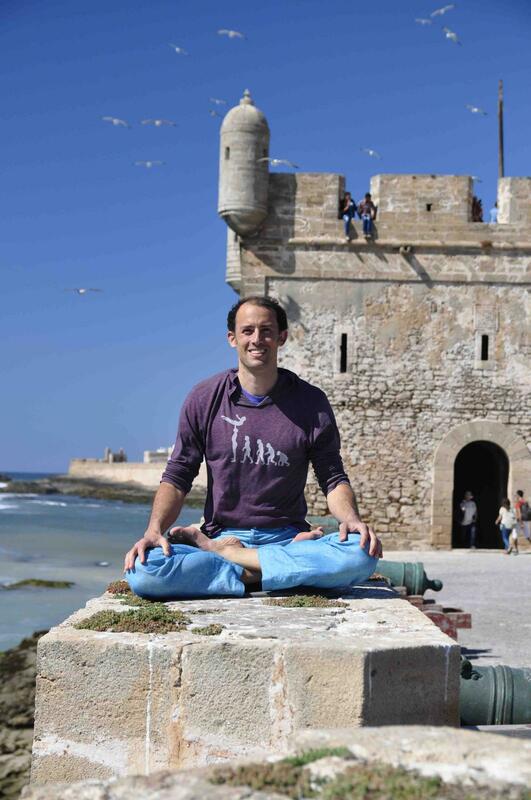 "My partner and I have spent many seasons with Jacob at Ashtanga Lanka. Jacob is a great teacher and a lovely person. His adjustments are the best we've had anywhere. As well as Yoga, the AcroYoga can be great fun to try out."